The centrepiece of our research in DDRG is 3D printing. We are using this fascinating manufacturing technique to create new drug dosage forms and delivery systems. 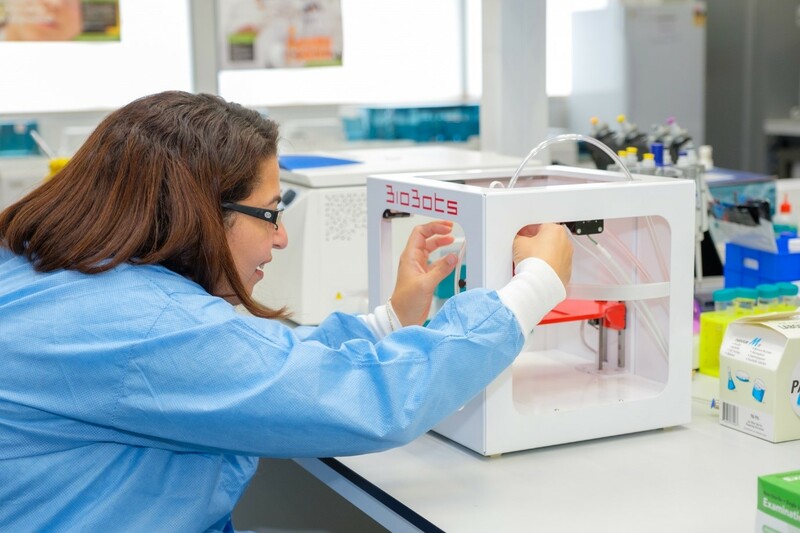 3D printing gives us the flexibility to design a complex system based on our clinical needs. A 3D sketch is prepared in a CAD software and printed. There is a lot involved before a print can be finalised. The printing parameters need to be adjusted based on the design. In addition, choice of materials, physical properties of the print, method of drug entrapment, drug release parameters and safety of the printed materials need to be studied in great details. Microencapsulation is a great tool for delivery of bioactive agents such as probiotics, drugs, nutrients and immunostimulants. This packaging technology can provide an excellent protection for bioactive agents against harsh environmental conditions during preparation, storage and delivery. 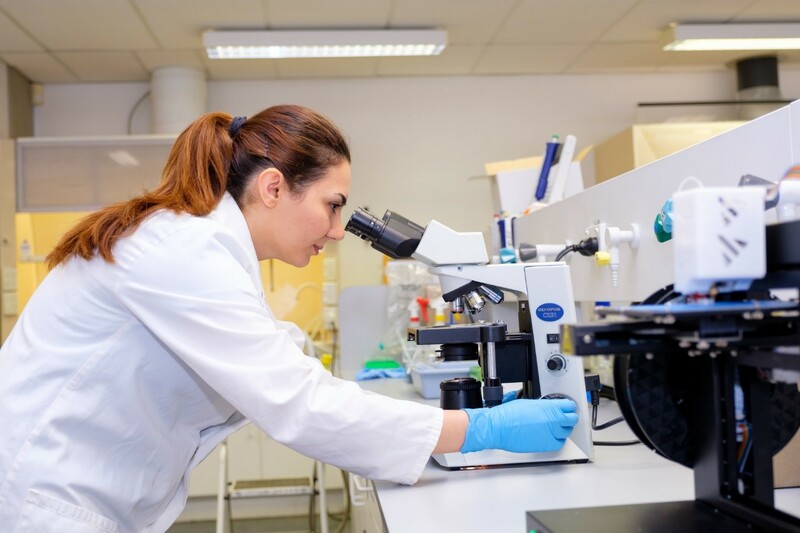 In DDRG, we aim to generate a controlled release system of various bioactive ingredients such as probiotics, drugs and other sensitive compounds using encapsulation technology. Our perspective is to improve some of the manufacturing practices within food, aquaculture and pharmaceutical industries by designing a successful and cost-effective delivery systems of bioactive compounds. In DDRG, we have recently started screening for medicinal and non-medicinal compounds from marine resources. We also look for pigments and compounds with high anti-oxidant property for use in food and cosmetic formulations. 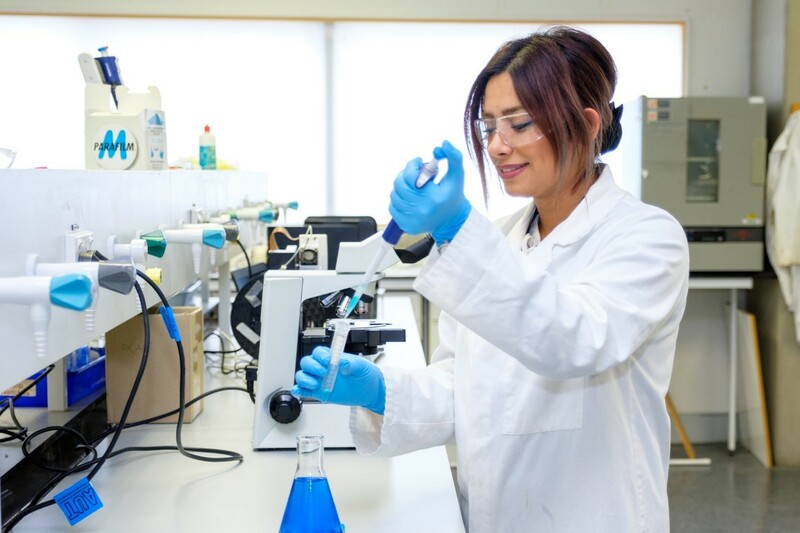 This research programme involves collection, processing, extraction, purification, separation and screening of samples obtained from various marine sources. 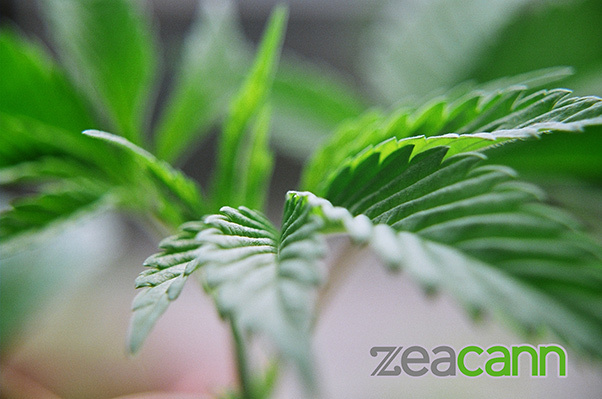 Drug Delivery Research Group has signed a deal with ZEACANN LTD (formerly PharmaCann) to develop novel cannabis medicinal formulations and run clinical trials for specific therapeutic indications. This project involves investigation into horticulture of specific medicinal cannabis species, drying techniques, extraction, purification and identification of active ingredients and then formulating them into novel medicinal products that can enter clinical trial. 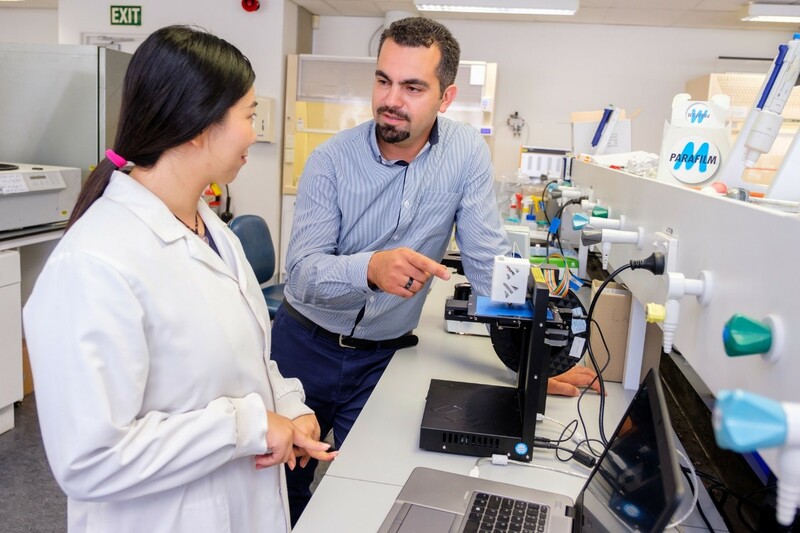 If you are a student looking for a PhD or Master project that can potentially change people’s lives and have a strong pharmacy or chemistry background, contact Dr Seyfoddin (ali.seyfoddin@aut.ac.nz) as there may be funded opportunities available. We have a great passion for nature conservation in our group and here in AUT, we have the opportunity to work with some of New Zealand’s best conservationists and marine biologists. We utilise novel approaches for designing target specific drug delivery systems for wildlife and aquatic species. 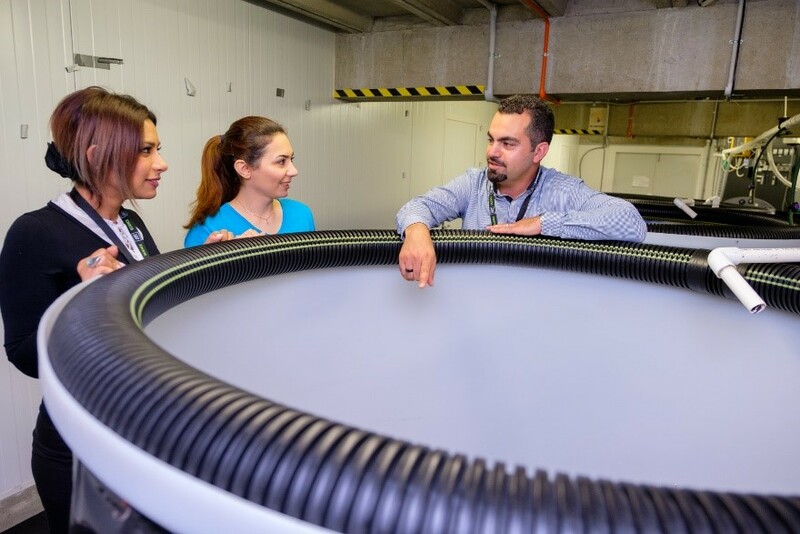 Amongst these are our new ballistic bio-bullet delivery system for drug and vaccine delivery to wildlife and our microcapsule-based systems for delivering nutrients to farmed abalone and other marine species.